Get to Know Talent Share Designer Finny Varghese! 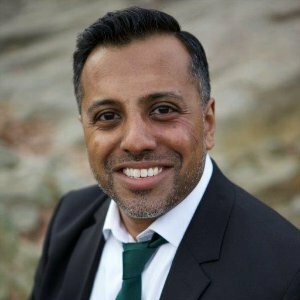 Meet Finny Varghese, Founder of Nexus Staffing, Inc., providers of recruiting and alternative employee solutions. Business growing quickly? Nexus is offering a game changer for entrepreneurs of emerging small businesses! They offer savings in two forms, Time and Money. They are a Talent Share solution that helps your company hire full time employees without the hassles of HR management, payroll, benefits, compliance, etc. You save time by letting them do all the HR work and save money by reducing your recruiting costs. Nexus recruits and hires your FT employees as their own. They work for your business receiving all the benefits Nexus Catalyx offers and everyone is happy. Click here to learn more or you can contact them at 888-997-2772.